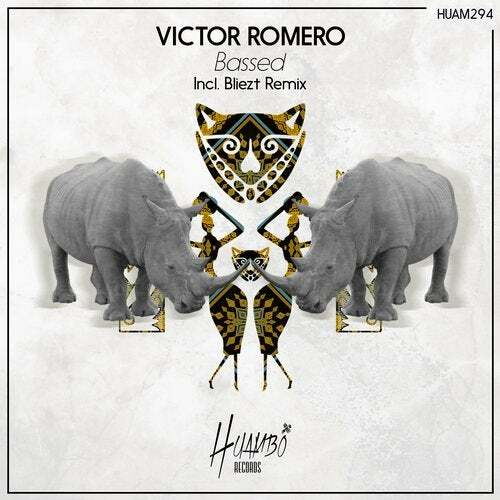 Spanish producer Victor Romero comes back to Huambo with a new original track in the line of the label. "Bassed" is a deep tech track full of rhythm and flavour that contains well known and hot voices. The original is accompanied by a banger remix by Bliezt.